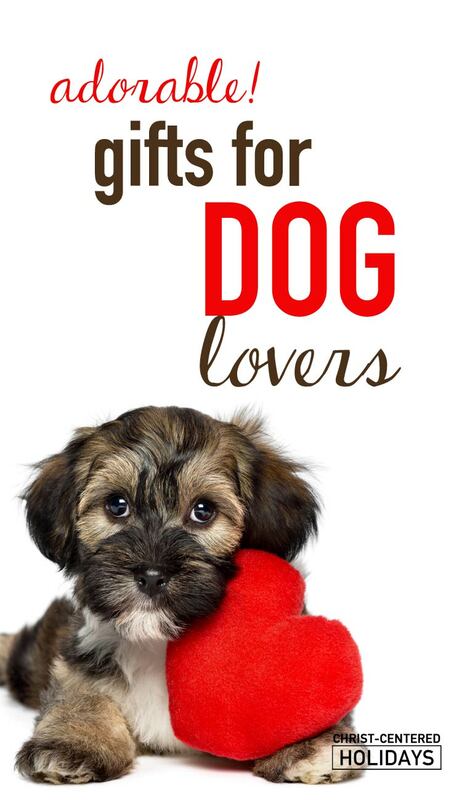 Looking for gifts for a dog lovers? I totally understand. 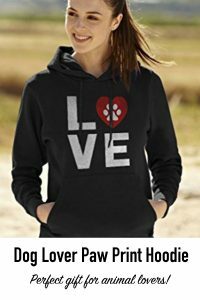 I can think of several people in my family who adore their dogs and would love a special gift that celebrates their relationship with their furry best friend. How about you? I’ve gathered 14 adorable gifts for animal lovers so you and I can make gift giving really easy. Grab one or more of these adorable dog lover gifts for that animal lover on your list! 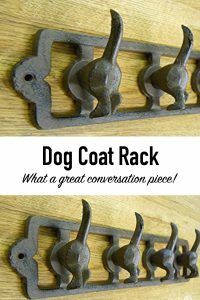 Dog Coat Rack–Perfect for Leashes! Hang your coats or leashes in style with this cute dog tail coat rack! Holds lots of keys and is a great conversation piece. Check out this cute dog tail coat rack! 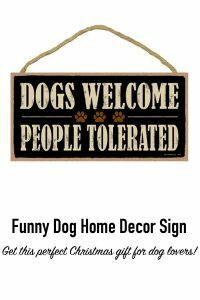 What a great Christmas gift for dog lover! 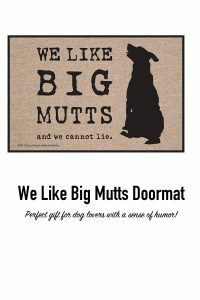 Encouraging and funny wall art for dog lovers. Great way to celebrate being a pet owner! FUNNY! 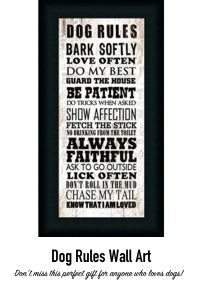 You’ve got to see these dog rules for life framed artwork piece! So true and so adorable! Any dog over would adore this! Bring a smile to anyone’s face with this awesome wall art sign. Dog lovers will especially love this! 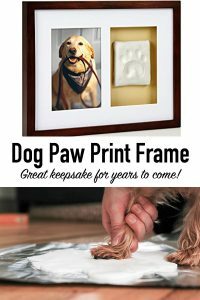 Create an actual paw print of your dog! No mixing or mess and print dries within 24-48 hours. Wonderful keepsake for anyone who owns a dog or other pet. 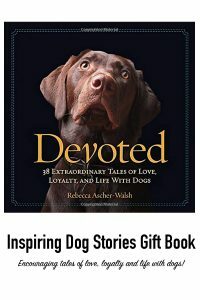 Don’t miss this great Christmas gift and beautiful keepsake for dog lovers! Grab these before they sell out! Any dog lover (especially kids!) 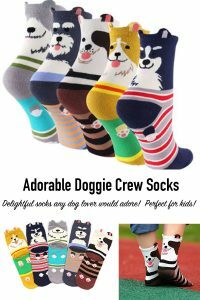 would adore these fun and funky dog socks! Great stocking stuffer too! 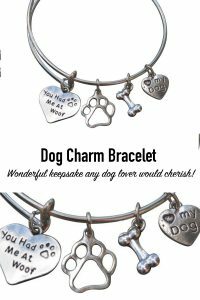 Check out this must-have charm bracelet for dog lovers! Such a beautiful fashion accessory! I know my mom would love this! Show how much you love dogs with this fun dog charm bracelet. Perfect gift for dog lovers! Yep, exactly! 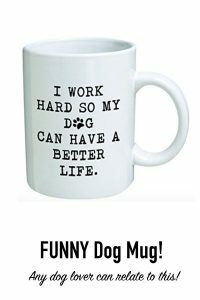 You’ve got to get this mug for any dog owner who has a pampered pooch. Perfect Christmas gift! Get a laugh around the office or anytime you pour a cup of coffee or tea with this sarcastic take on dog life. 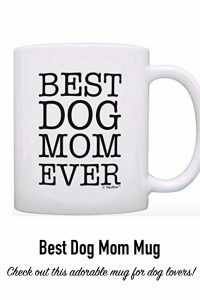 Dog lovers everywhere will greatly appreciate this dog mug! 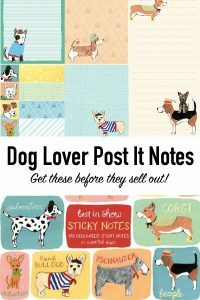 Got a dog lover in your family? Check out this super cute dog coffee mug! “I told my wife that was a gift from Odie and George for Mother’s Day. Perfect “from the dog” gift to give to a dog lover. 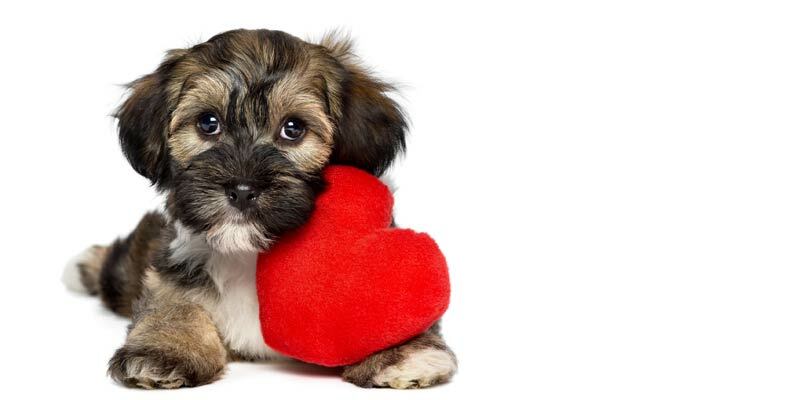 Let you favorite pet love know that they are well loved! Stay warm and tell everyone about your love of dogs! Any dog lover would adore this fashionable gift! Such a fun way to stay warm this winter! TEAR-JERKER! You’ve got to read these inspiring and encouraging tales of love, loyalty and life with dogs! Remember and cherish the beautiful connection that humans and dogs share. 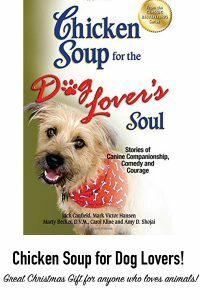 You’ll be moved to tears of joy with these warm and uplifting stories that any dog lover will treasure. Be inspired and encouraged about how much dogs change our world and brighten our lives! Quick, easy reading that will bring a smile and that will touch the soul! Don’t miss the wonderfully encouraging stories in this book! Make a dog lover’s day with these heartwarming stories! 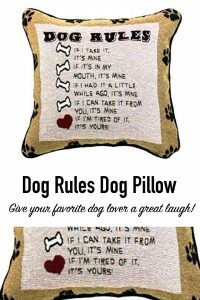 Check out this hilarious pillow that will make dog lover’s smile! Neutral colors fit any decor. High quality stitching and print. Adds fun and life to everyday home decor. OH MY GOSH! Hilarious! Perfect gift for dog lovers with a sense of humor. Keeps floors clean and makes everyone who sees it laugh. Good size (not too big) and is easy to clean with a hose. 3 sizes and adorably designed. Sticky notes are easily stored together. Easy way to brighten a dog lover’s day! Grab these before they sell out! Great stocking stuffer for dog lovers! Aren’t these gifts completely fun and adorable? What dog lover wouldn’t want one of these? Make shopping easy and fun with these gifts!